Building on its reputation as a consumer centric company providing the best in class after-sales experience, TVS Motor Company, India’s leading two-wheeler manufacturer, has rolled out ‘24/7 Road Side Assistance Program (RSA)’ for its 2 wheeler customers across the country. In line with our expansion strategy, the company has launched this program across 70 cities in India under Phase 1. In its next phase of expansion, TVS Motor Company will ramp-up the service to 200 cities across the country by October 2016. The initiative aims to resolve on-road problems faced by the customer through a 24/7 helpline and personal assistance. The services include spare key pick-up, fuel delivery and onsite repair which will ensure that the customers continue their journey without any hurdles. In other cases, services extend to cab arrangement, accident assistance and towing of vehicles. In line with the company’s focus on greater customer centricity and providing closer access to customers, these initiatives are the expected to enhance the entire customer experience through the product lifecycle. A growing family of 28 million TVS owners will now benefit from this program and the company has received a strong positive response and appreciation from its customers already. As a Company, we constantly strive to meet the evolving needs of the two-wheeler customer with our products and also boost their overall ownership experience. With more than 3,500 dealer touch points, we are confident of extending a 24/7 Road Side Assistance Program, which will cater to the consumer’s immediate requirements and also help them overcome any issue on the road. At TVS Motor Company, we pride ourselves on “listening” to our customers and we have emerged as top rankers in globally benchmarked platforms like JD power customer satisfaction survey. We believe this initiative is a step forward to strengthen the confidence and faith bestowed on us by our consumers. The program is applicable on every new and existing TVS vehicle under warranty (Scooters and Motorcycles) with no additional charges. TVS Motor Company’s dealers will be organizing various awareness campaigns across their network to make the consumer aware of this new initiative. The Road Side Assistance program is expected to rollout pan India by March 2017. 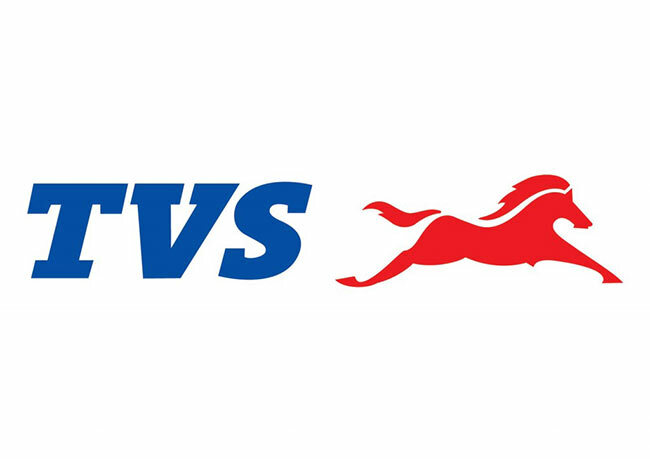 TVS Motor Company customers can dial: 1800 419 2077 or connect through the TVSM Service App to avail of this new RSA program.